Think Pawsitive, LLC is Wisconsin’s largest indoor training and sports complex. Our facility has several large training rooms in which we teach over thirty-five classes each week and offer a variety of workshops and seminars. 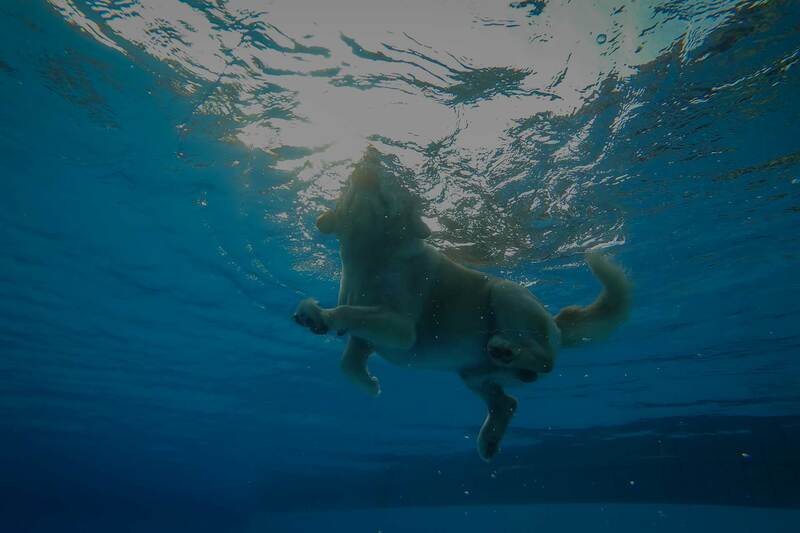 We house a canine swim center with a 32′ x 16′ pool for dock diving, endurance training, rehabilitation, or interactive play, and we operate a small retail area. The highlight of our facility is our 17,000 square-foot, artificially turfed arena in which we hold approximately 40 canine sports competitions each year, drawing hundreds of competitors and spectators from all over the Midwest. We are committed to promoting safe, healthy and rewarding relationships between dogs and their owners. We offer over 60 classes ranging from general manners and tricks to competitive canine sports. 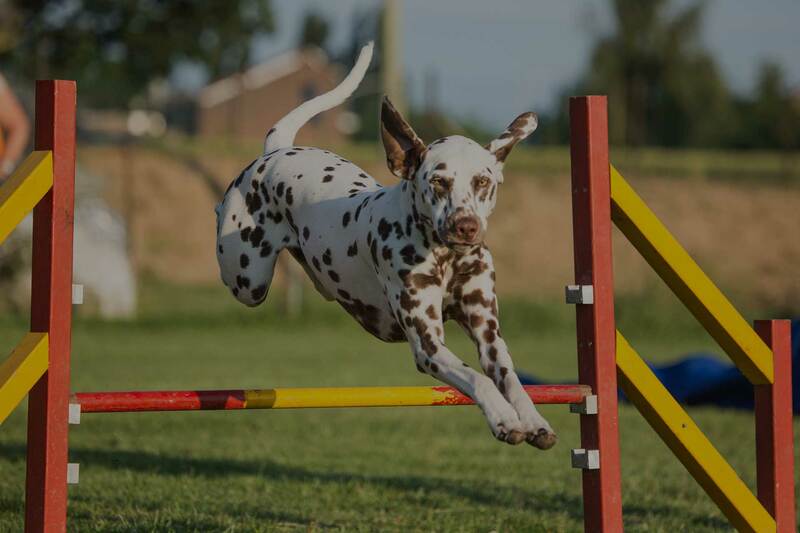 Think Pawsitive hosts a number of canine agility trials sanctioned by CPE, USDAA, AKC, and UKI every year. Our workshops will inspire you to cultivate your skills and strengthen the bond between you and your dog. We offer the use of an underwater treadmill to provide limited weight-bearing exercise for dogs. 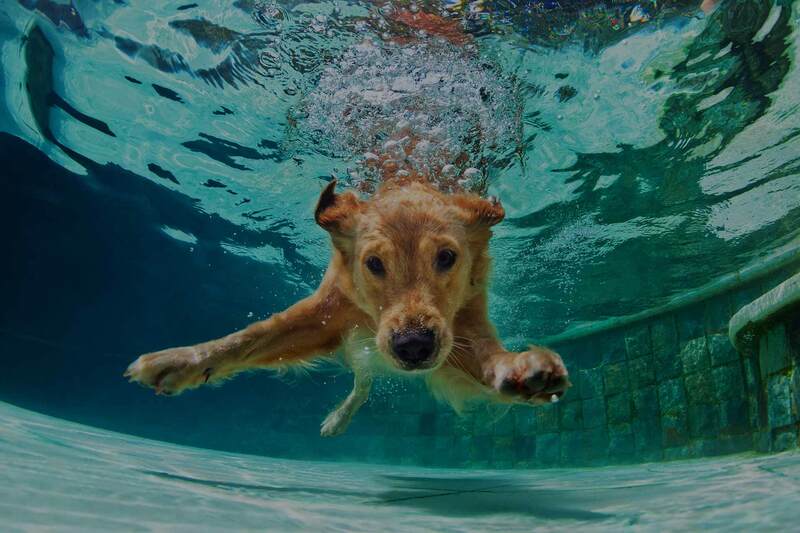 Teaching your dog to swim builds confidence, endurance, physical agility in a perfect 81-degree pool. at Think Pawsitive beginning in November 2017! including pet-friendly and eco-friendly options for every budget! 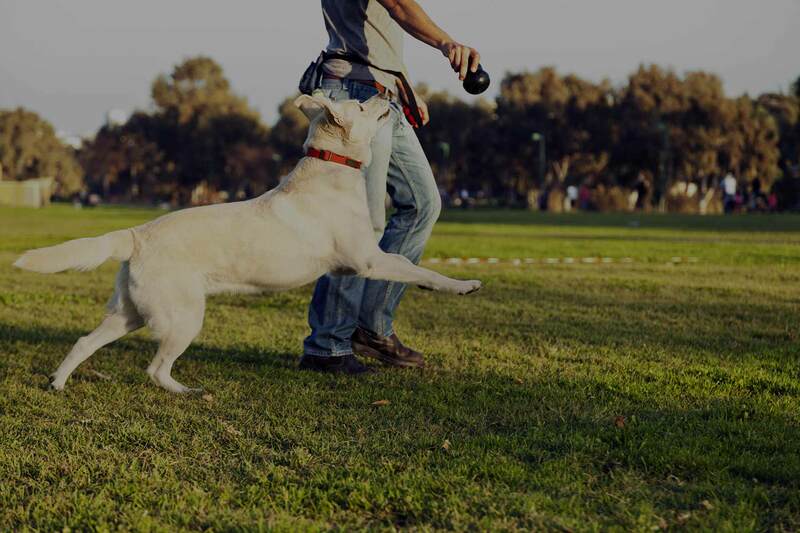 We are proud to offer over 20 classes to help teach your dog skills ranging from manners to canine sports. In addition we offer a variety of workshops covering anything from relationship building to advanced technical handling techniques. Subscribe to our free newsletter to receive 'pup'dates, training tips, and more!